Many, many thanks to our community partner, Quality Transfer and Storage, whose support was invaluable and contributed significantly to our success. Thanks to all who contributed items for sale, helped pack, unpack, sort, and otherwise work the sale. Most especially, we thank those who came and shopped and shopped and shopped. 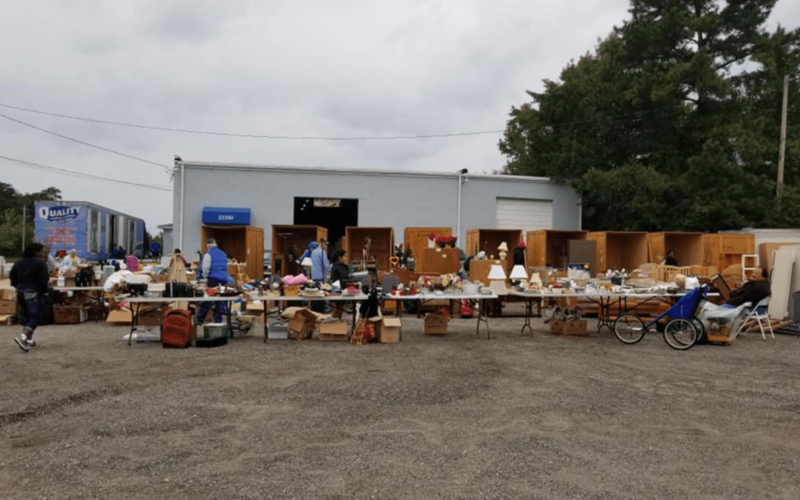 It takes a lot of folks to make a yard sale a success; we simply could not have done it without any of you. Let’s do it again next year!